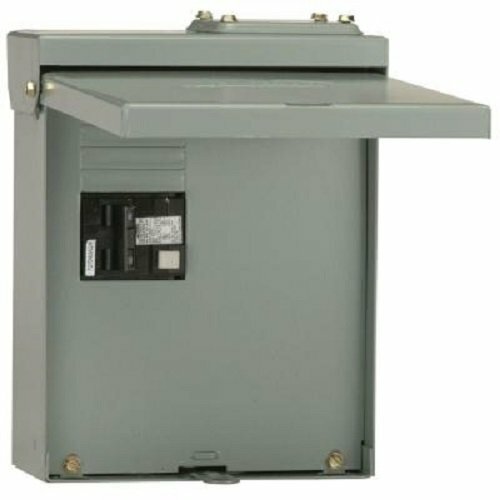 The GE 60 Amp GFI Spa Panel is a metal load center, intended for outdoor use with spas, hot tubs, water heaters and swimming pools. The GFI disconnect provides a convenient low-cost way to satisfy NEC requirements. The NEMA 3R design insures a safe, weather-tight installation for residential and light-commercial applications. If you have any questions about this product by Midwest Gloves, contact us by completing and submitting the form below. If you are looking for a specif part number, please include it with your message.